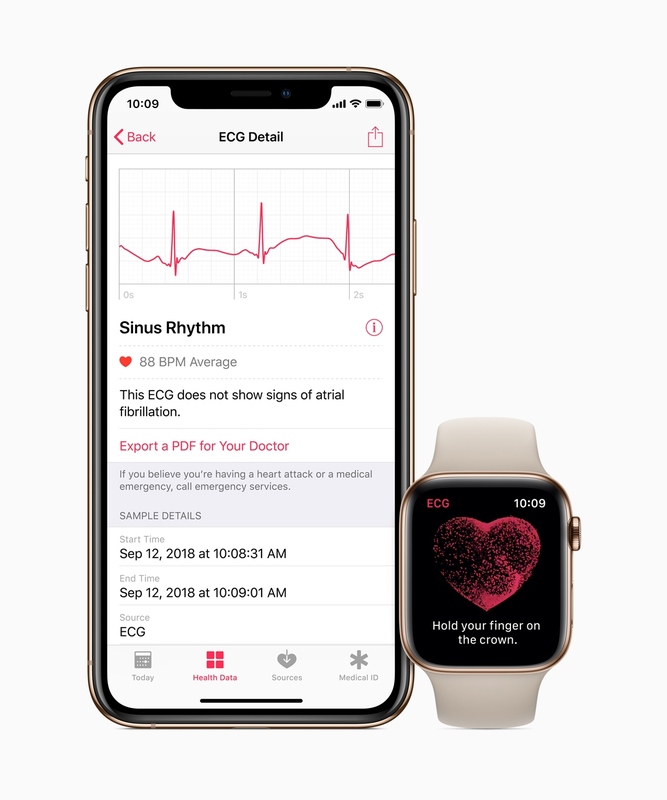 What is the ECG app? 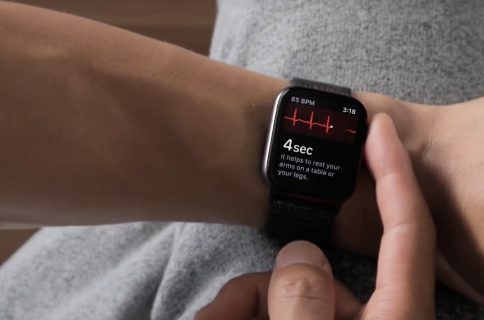 New electrodes built into the back crystal and Digital Crown on Apple Watch Series 4 work together with the ECG app to enable customers to take an ECG similar to a single-lead reading. ECG, or Electrocardiogram, is the recording of the electrical activity of the heart. A single-lead reading is mainly for detection of abnormal heart rhythms. The goal here is to detect atrial fibrillation (AFib), which can lead to stroke and other health complications. 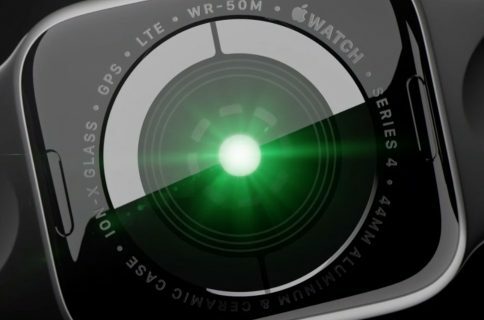 First of all you must have purchased an Apple Watch Series 4 in the US. It’s going to take some time for Apple to get regulatory approval in other territories, and by the way, switching region in the Settings app will not work, so don’t even bother. You must be 22 or older! If you meet both of those requirements, you can simply install the free watchOS 5.1.2 update and the app installs with it. After the reading, the heart rhythm is classified as either AFib, sinus rhythm or inconclusive. And that’s all there is to it. 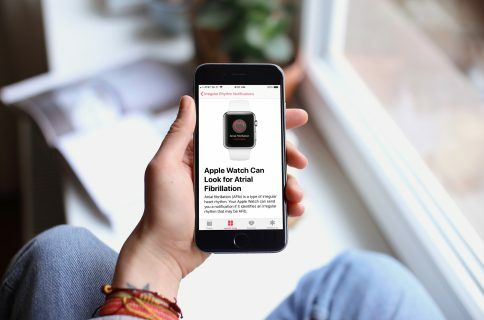 All recordings, their associated classifications and any noted symptoms are stored securely in the Health app, so you can refer back to them yourself or even share them with your doctor. Launch the Health app and navigate to Health Data > Heart > ECG > All Data and you can view all of your latest recordings. Tapping on a recording will reveal the graph, the classification, date, time and other sample details. If at any point you’d like to share these results with your Doctor, navigate to a specific recording and tap the Export a PDF for Your Doctor option. It puts the recording in PDF format and gives you a Share Sheet so you can choose to send it via Messages, Email, etc. That should do it! Let us know if you’ve used the new ECG app yet and how it went.